What's the weather forecast for Hidden Valley Ski Area this week? Check out the long-range weather forecast for Hidden Valley Ski Area, including temperature, predicted snowfall and wind details at the summit and base throughout the day for the next week. Tab over to overview or Hour by Hour for alternative views of the Hidden Valley Ski Area weather forecast. Snow was decent; only a few icy patches. Just very, very cold. The place is in great shape. Lots of snow making going on the past week. Great skiing out there. Hidden Valley making snow. Hopefully will open 12/15. Poor grooming! Transition from run to run is sketchy and very icy!! Fun. Free Slalom today. Trail and lift count is a lie. Far east lift is closed along with both runs. 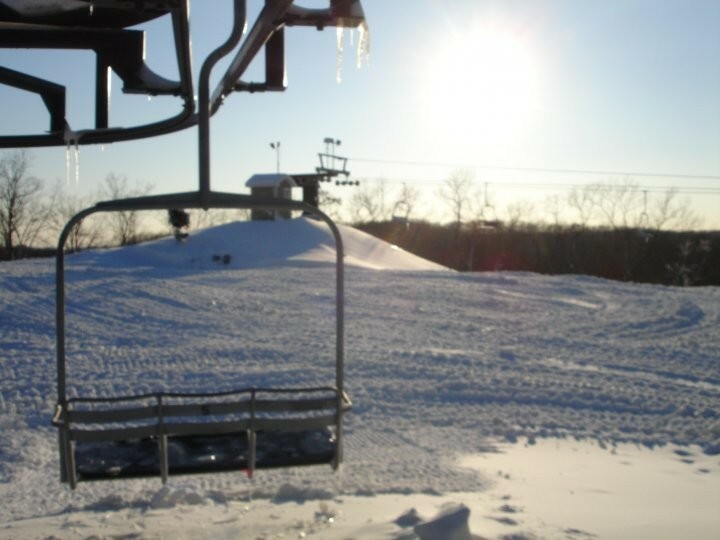 5/7 runs open, 11/13trails.